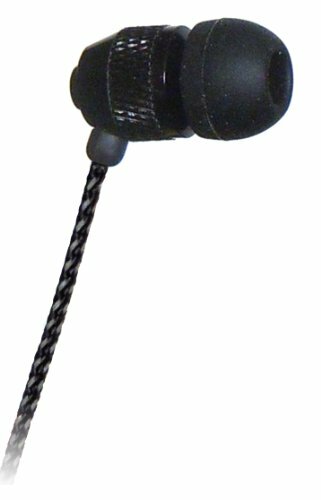 Far End Gear XDU Stereo-to-mono Noise Isolating Earphone stay in with BudLoks™ - Far End Gear™ Products for outdoor enthusiasts - earbuds, earphones, and earbud sport grips. Designed for wear in either the left or right ear, our in-ear style earbud features soft rubber eartips of varying sizes for a comfortable, secure, near-customized fit. Now featuring Brite Buds reflective technology, our innovative, fabric-wrapped cord enhances your visibility at night. Compatible with Apple iPods, Apple iPhone, Sony MP3 Players, Laptops and Desktop Computers, as well as Sansa, Creative, Etek, Ativa, RCA and other low-cost MP3 players. One Side, Good Sound, Stereo-to-Mono Earbud.